A 100 years ago, there was a huge growth in interest in local history. This was everywhere. At the same time, people got interested, again, in genealogy. If you look at the books written, a slew came out in that period. Some families started post-Civil-War. Of course, the New England Historic Genealogical Society got its start in the 1830s. They are going strong. Dr. Frank started his The Massachusetts Magazine in 1908. That was right after his 1907 book on Thomas Gardner (Planter) - motivation for this Society - came out. It went on for a decade, covering a variety of subject. Our theme comes from that, too: culture/history/technology. Now, recall that technology is broad and would include genealogy. As, those slew of books? Many are more misinformation than not. Fortunately, Dr. Frank took care when researching for and writing his. Nowadays, we see the influence of the web which surpasses what print could do. It can spread mischief further and faster, too. But, it'll be around in one form or another. We are trying to establish a stable, trustworthy presence there, that would get Cape Ann more well known, in all aspects, including, of course, the people: Thomas and Margaret with their cohorts. A couple of years ago, we adopted an additional view, related to the western movement. New England drove some of that. In fact, before the Civil War there was a partitioning of locales according to which side it was put. Kansas was free; Col. Higginson went there to bring support to the free state'rs. He wrote of his experiences. Besides the re-look at history and people (families), groups formed. We mentioned the NEHGS. There was the Old Planters Society. D.A.R. formed. All over the country, D.A.R. helped bring a historical focus. This is one example: Wichita, KS. Note the digital copy is at archive[dot]org. It was published in 1914 by the oldest chapter of D.A.R. 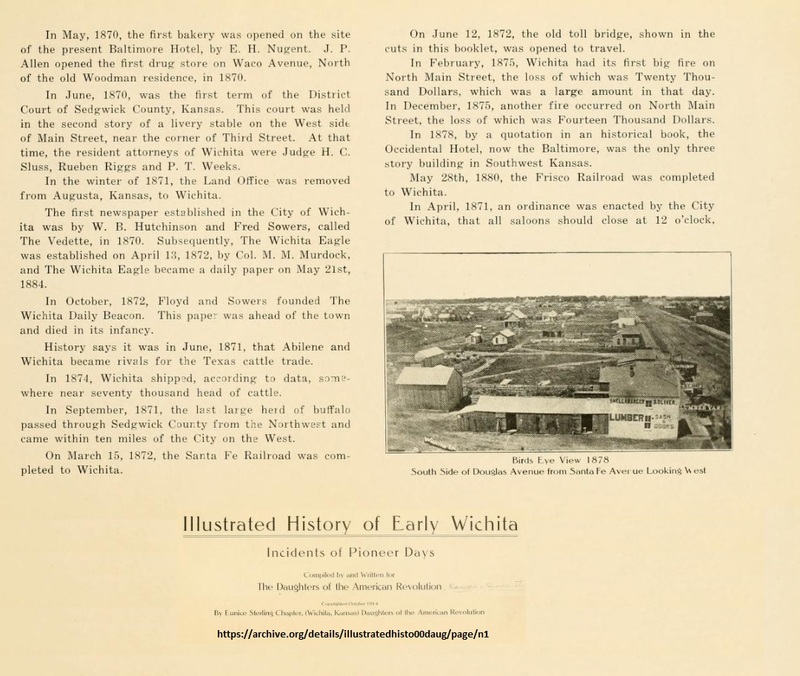 in Wichita (formed 1896). The Chapter had daughters of Patriots, known as 'Real daughters' (see related page). 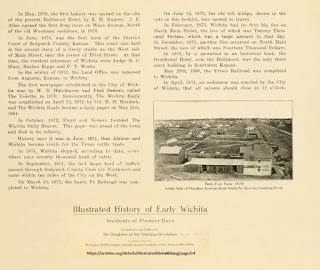 Too, the Chapter sponsored research into the Santa Fe Trail (see History&Preservation page). In 2020, there will be celebrations of the arrival of the Mayflower (400th). 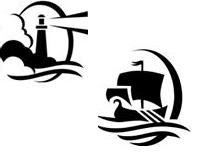 The Cape Ann crew came not long after, founding Massachusetts. Virginia already had their 400th in 2007. BTW, Kansas had its in 1941 giving a nod to de Coronado's visit. So, as we explore the spread of Thomas and Margaret descendants (and their collateral families) and look at "All things Gardner" over the next few years, the theme of locales will be constant.